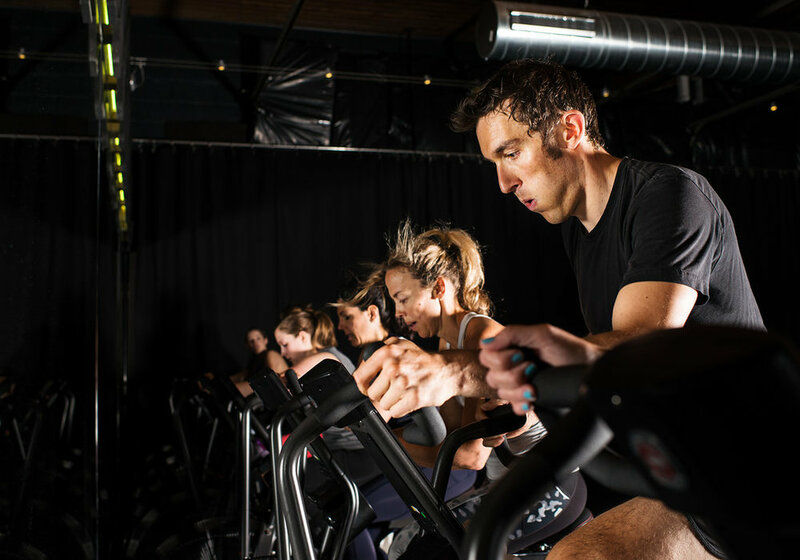 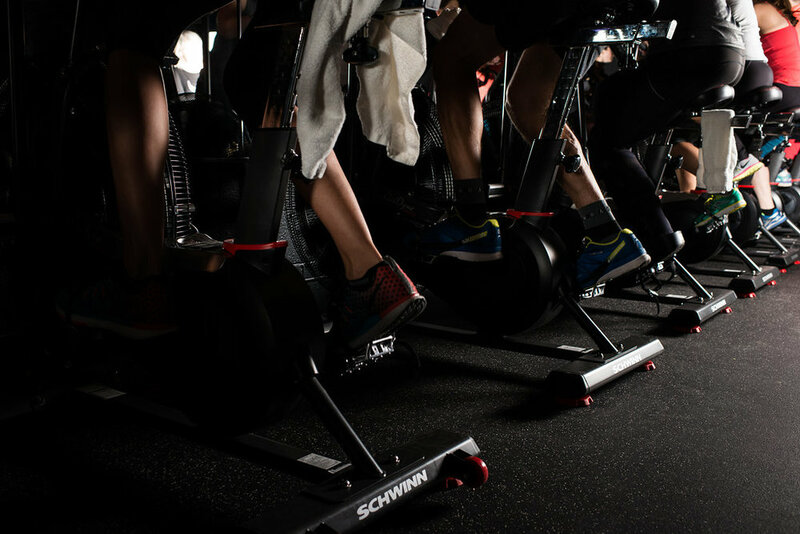 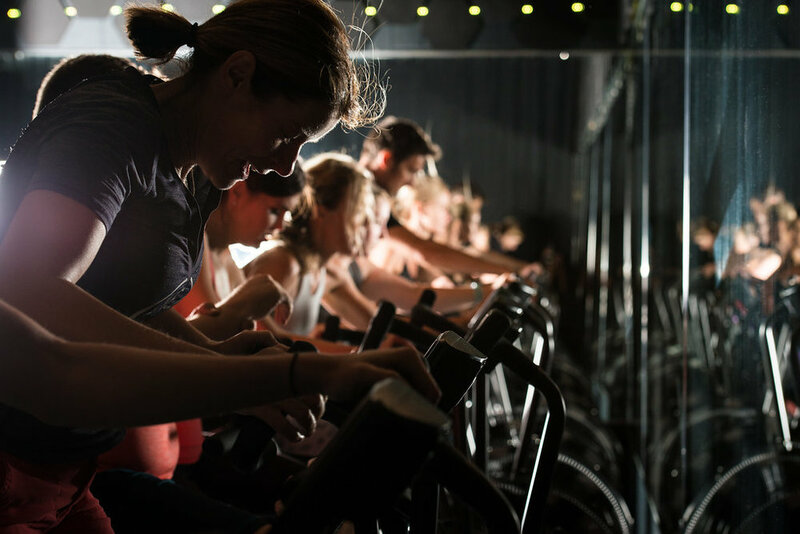 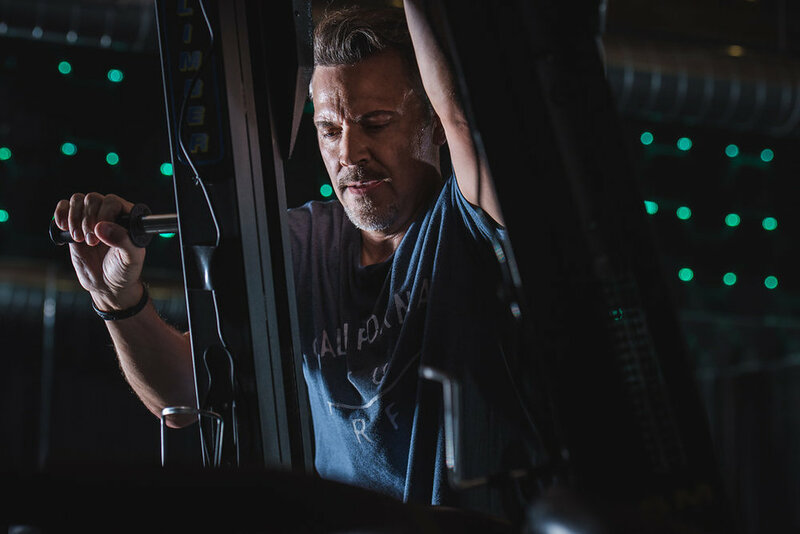 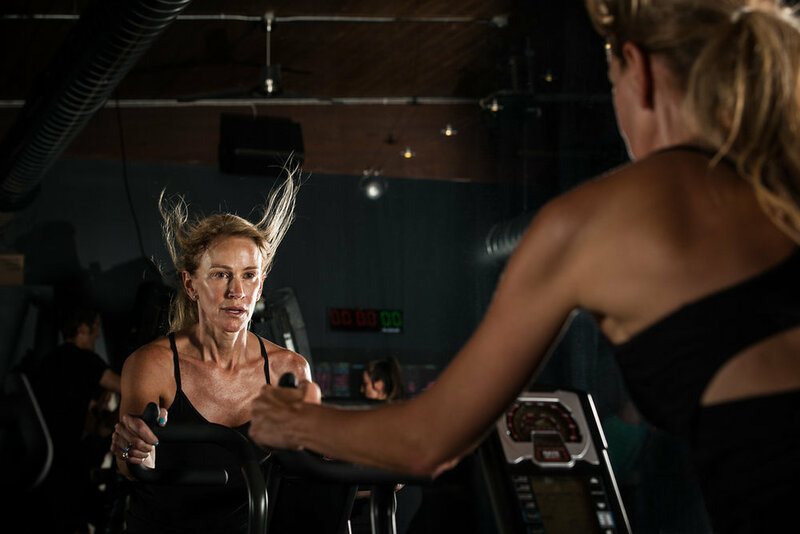 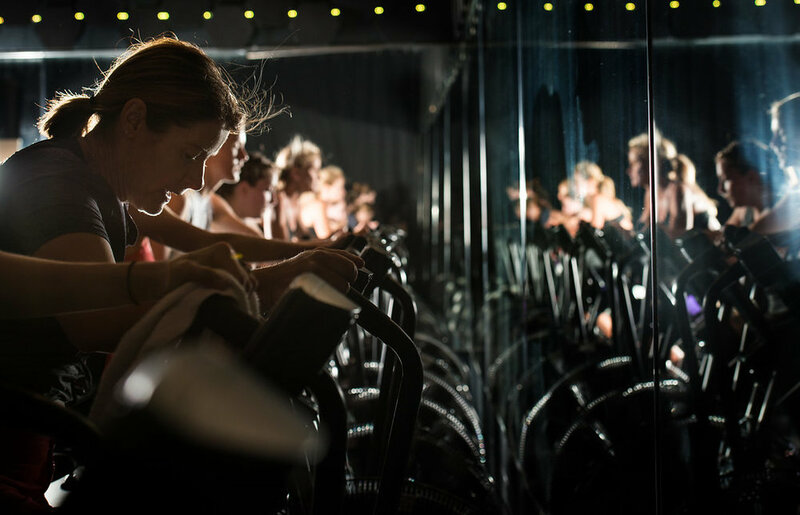 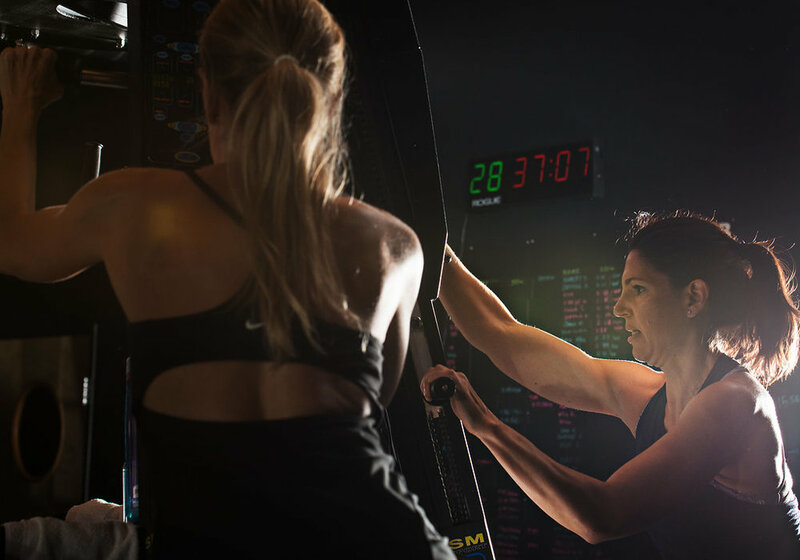 Mecha's CARDIO+ (“cardio plus”) classes consist of sprints, time trials, and endurance intervals on VersaClimbers, Schwinn Airdyne Bikes, and SkiErgs. 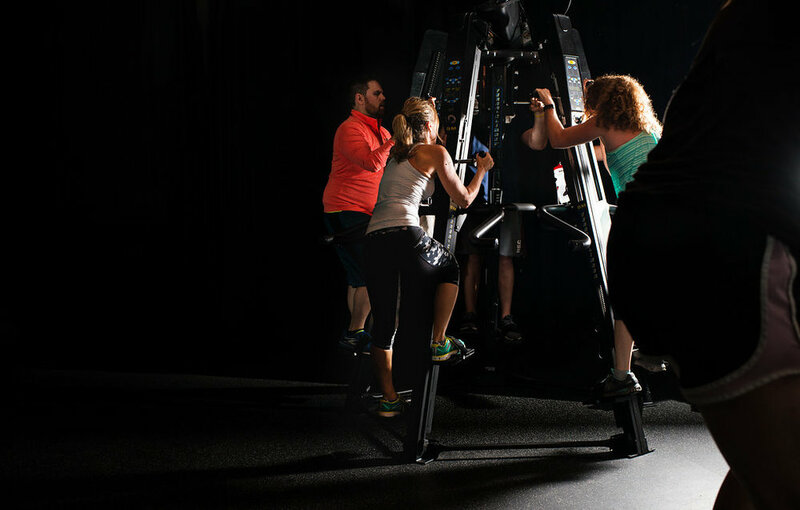 You’ll also use sandbells, Rope Trainers, resistance bands, soft plyo boxes, and more. 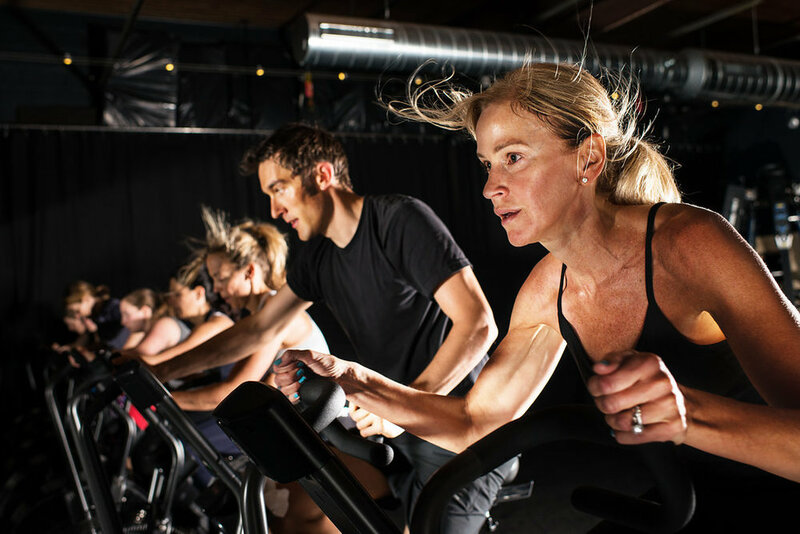 Everything we do is low-impact and friendly to your joints and connective tissue. 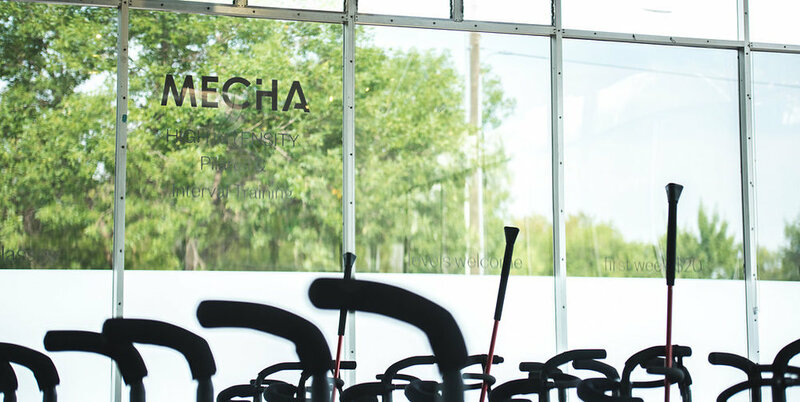 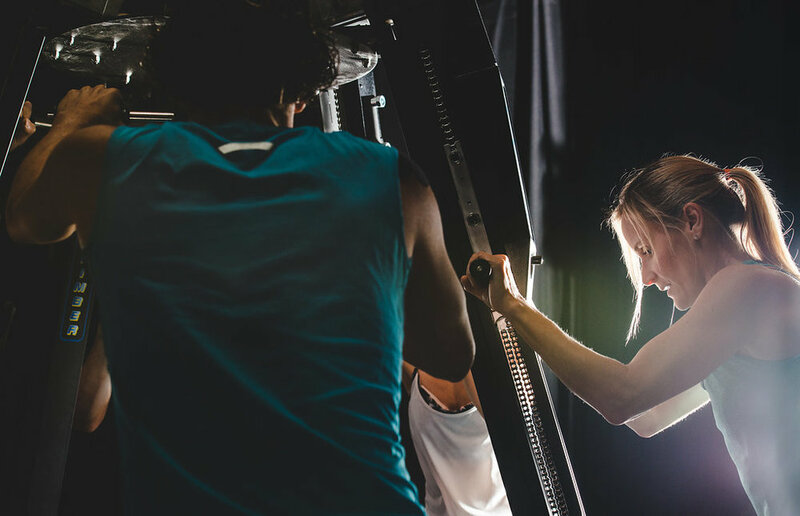 Mecha's RESISTANCE classes build deep core strength, long and lean muscles, balance and flexibility, improved concentration, and a body that is less prone to injury. 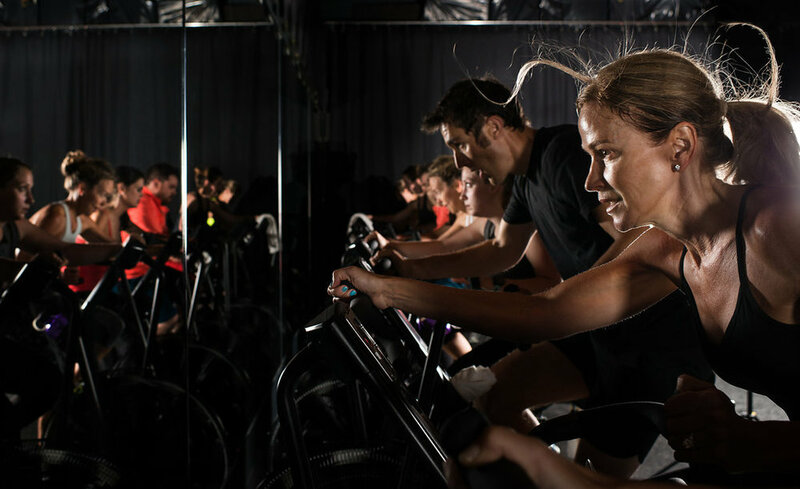 Various types of lunges, planks, and pushing and pulling moves are part of every class. 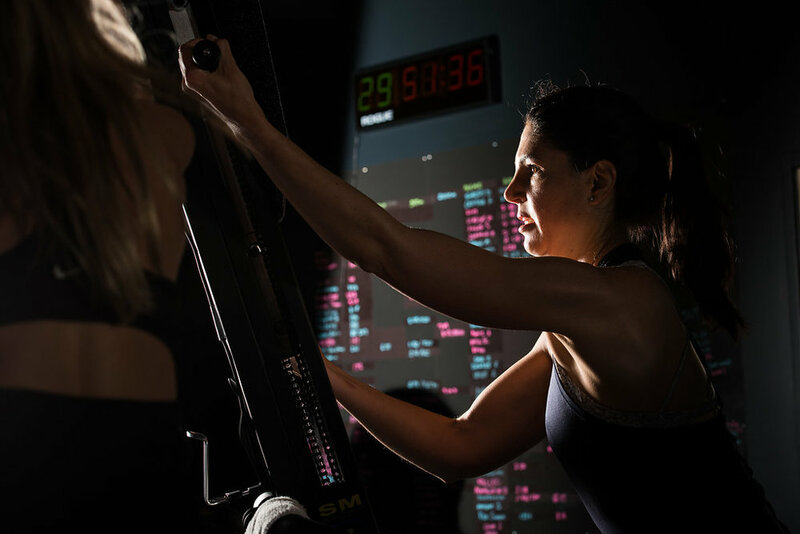 All exercises are performed until your muscles are fully fatigued. 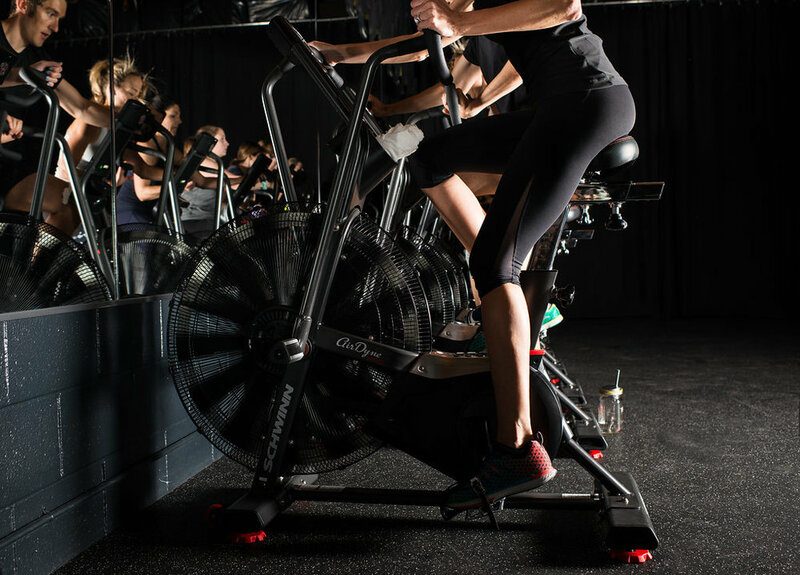 Then you keep going a little longer!